There are many business owners who make use of financial auditors for their business, and with great success. Financial auditors are seen as an independent advisor who looks at your current business and assess whether there are any problems, and if you are following all the rules and guidelines you need to. They are also seen as the person who analyses your financial statements for accuracy and validity, and making sure that your business meets its objectives. 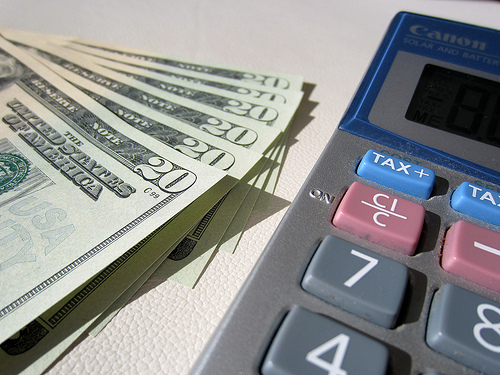 The role of a financial auditor can often be quite complicated. Auditors need to evaluate a business and provide professional advice to management teams and executives; assessing the risk management culture of the organisation and evaluate the effectiveness of management’s policies and procedures. They need to identify key activities and risk factors and then assess their significance and overall impact. The techniques that an internal auditor uses will change based on current business and economic conditions, and this is lately more of an proactive, risk based approach to help an organisation improve. This also helps them to anticipate possible future opportunities and risks, and advise management how to act accordingly. When using auditors, you can choose between an internal and an external financial auditor. An external auditor will focus more on the financial aspect, whereas an internal auditor has a broader scope to focus on. External auditors have an obligation towards shareholders and the public in terms of accuracy of financial statements and reports; internal auditors have a duty towards senior management on the state of governance, risk management and control within the organisation. 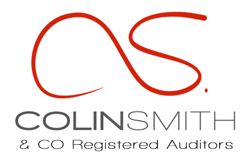 Colin Smith & Co has a team of professional financial auditors that can provide an internal or external audit of any organisation. They have a unique approach that provides value and quality to their clients; they strive to deliver efficient and relevant audits that will benefit both the organisation and its shareholders.